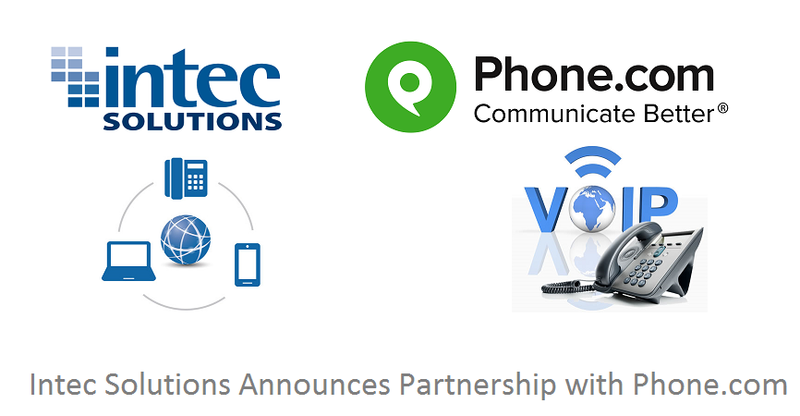 As a long time IT Managed Services provider, Intec Solutions is proud to announce our newest partnership with Phone.com. Phone.com is a cloud-based communications services provider, and has created the best business- communications platform on the planet–an always-available phone system that adjusts to your business needs, with more than 50 features available at the click of a button. “This partnership allows us to delivery high-end, business class phone system features to the SMB market at a fraction of the cost of traditional on-prem solutions.”, said Phil Stinson, CEO of Intec Solutions. He goes on to say that “by implementing Phone.com’s cloud platform, [on average] our clients are seeing 40%, 50%, and sometimes 60% savings in their monthly phone bills”. Phone.com’s platform seamlessly connects all of your devices via the public Internet (Bring Your Own Broadband – BYOB), and delivers a unified phone presence for your company – one that is powered by something extraordinary: Common sense! One advantage of a cloud-based communications solution – as compared to a physically installed phone system in your office – is that the functionality offered is constantly expanding! Phone.com offers an impressive list of features designed to meet the needs of small businesses. Phone.com has it all…and more being added everyday! If you’re ready to save BIG on your phone service, let us get you started today by clicking here or calling (859) 757-2804 x 501. 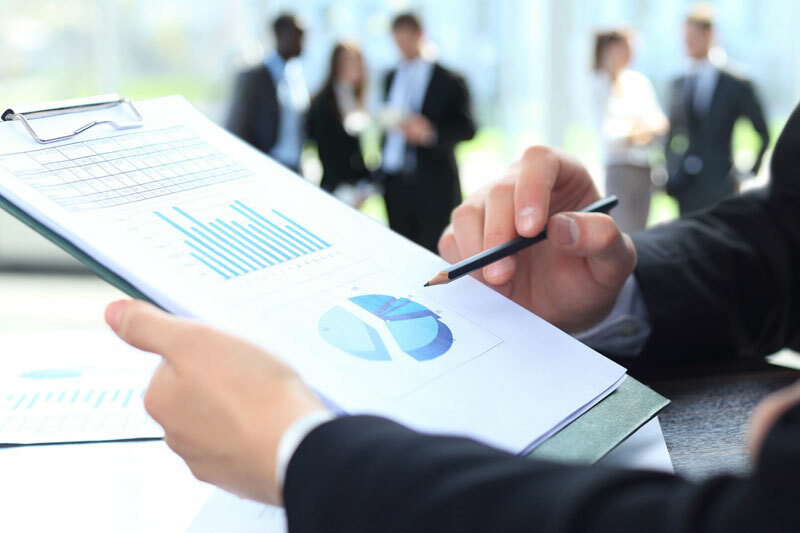 Next Can VoIP Save Your Company Money? Previous Confused by all of the Technology Options Available?